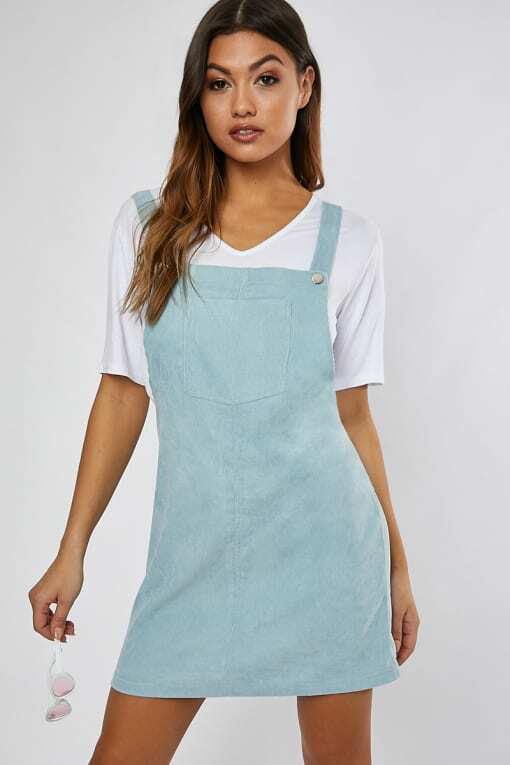 This cord shirt dress will be the ultimate addition to your new season wardrobe! 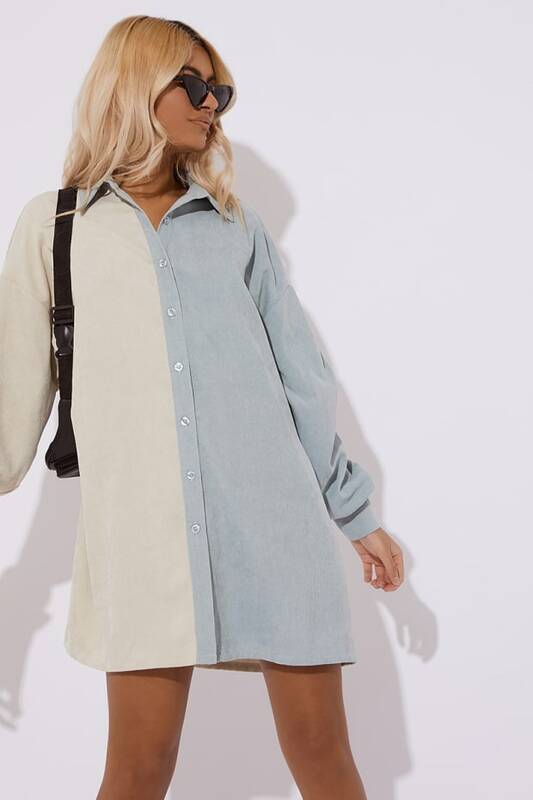 In a two tone colour block featuring a button down front, girl this is perfect for creating some insane outfits! Go for heels for the ultimate outfit.